The State Border Guard Service of Ukraine created a page on the official website recording information about citizens who illegally visited Crimea. Since the beginning of the year, 972 foreigners have illegally visited the occupied Crimea and 89 of them are cultural and art figures, according to the State Border Guard Service of Ukraine, UNN reports. 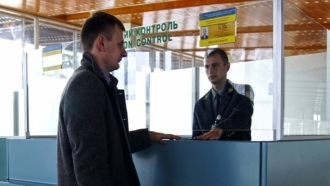 “972 foreign citizens, who violated the order of entry/exit to the temporarily occupied territory of the Autonomous Republic of Crimea, were identified during 2017”. The department also specified that 89 cultural and art figures are among those foreigners. “All of them were banned from entering the territory of Ukraine for a period of 3 years”. The State Border Service also reminded that the page "STOPLIST" was created on the official website of the agency to record the information about citizens who had illegally visited the temporarily occupied Crimea. 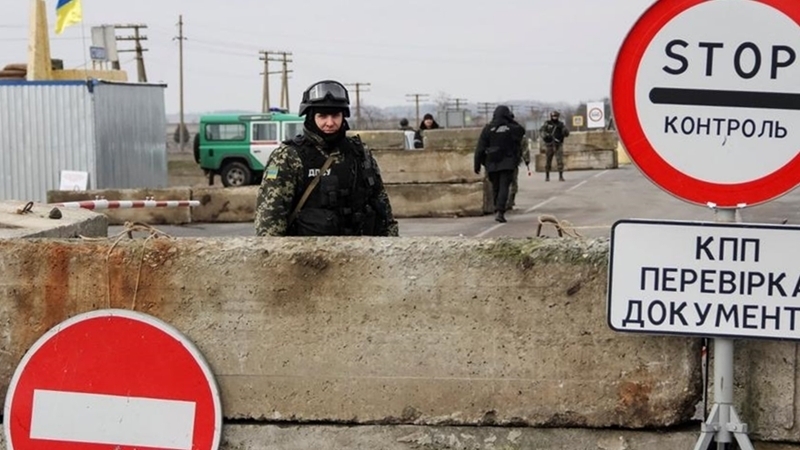 Reportedly, from the beginning of the year the State Border Service banned 70 performers from entering Ukraine, since they had performed in the occupied Crimea, bypassing Ukrainian legislation.